ISBN 9790006467358. 31 x 24.3 cm inches. Key: Key: d major. Text Language: German/English. Preface: Franz Giegling/Gudula Schutz. 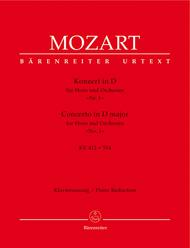 It is clearly intended for horn players and their part is even written in a different key. 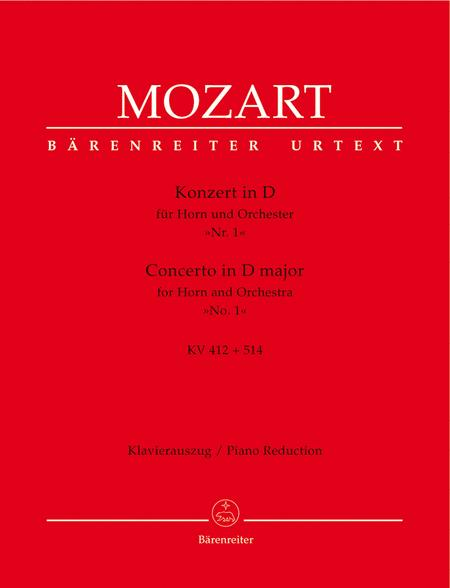 Mozart's horn concertos are amongst the most popular works for the instrument, so it is certainly very worthwhile for a horn player to investigate.